It’s possible that Chinese soybean buyers could still be getting American soybeans by purchasing their beans from Argentina. Export reports show that Argentina is buying soybeans from the U.S. and exporting its own production to China. However, a grain market expert says that’s not likely because a drought left Argentina grain stocks in short supply. 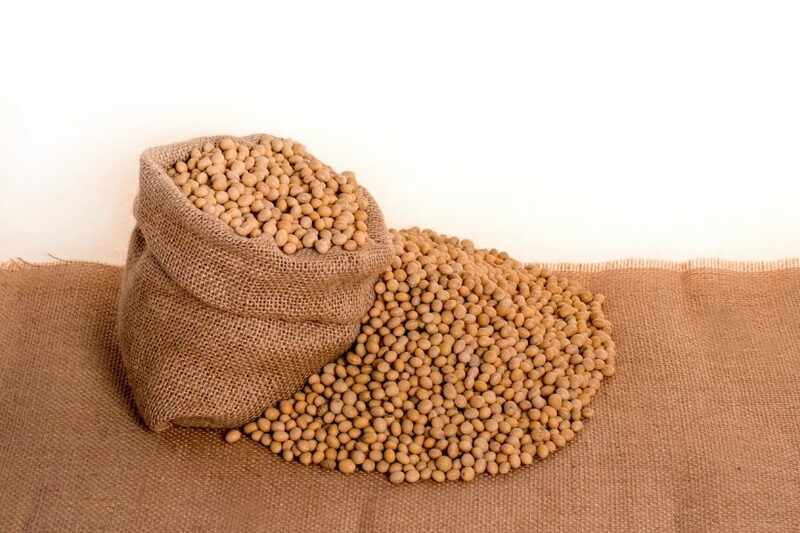 “The issue is that Argentina simply doesn’t have the beans,” says Standard Grain President Joe Vaclavik during a conversation with Farm Journal. “They had a short crop this year.” Also, Vaclavik says Argentina doesn’t typically export soybeans at this point in the year. Typically, Argentina crushes most of their soybean production. “It looks like Argentina is going to get their soybeans from the U.S.,” says Vaclavik. “They’ve booked 850,000 metric tons of soybeans since the first of September.” From September to February last year, Vaclavik says Argentina sold zero soybeans to China. This year, Argentina plans to ship 1.8 million metric tons during the same period. Even if U.S. beans aren’t being sold directly to China, he says the export market is still helping prices. Farmers have long suspected China of buying soybeans through “gray” market channels.